Unity of Roanoke Valley was founded in 1971 by the Revs. Alan and Kathryn Rowbotham. Our church sits on 26 acres that include a labyrinth, playgrounds, walking trails, gardens and picnic area. We are a vibrant, loving, spiritual community demonstrating Christ consciousness, embracing diversity and inspiring personal transformation. Centered in God, we celebrate a world of love, peace and abundance for all. Empowering people to make positive changes in their spiritual lives and in the world. The foundation of this church is prayer. Our minister, the Rev. Linda Taylor, is available for prayer support, as are our licensed Unity teachers and Unity prayer chaplains. 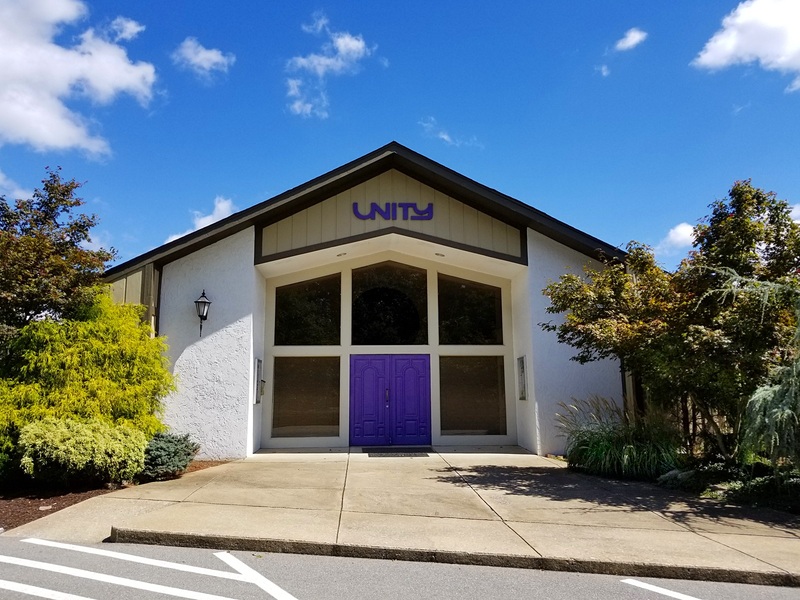 Transformational classes and seminars provide many opportunities for spiritual growth and fellowship at Unity of Roanoke Valley, and all are welcome to attend. We offer a wide variety of classes and support groups. Spiritual Education for our youth and teens is a high priority. Our dedicated volunteer teachers provide an environment in which children of all ages may understand and express their highest spiritual potential. We host a Body Mind Spirit Fest each year where the community can gather to experience healings, readings, seminars, shop for metaphysical items as well as eco and green living items.